The BCCI contributed Rs 20 crore, the budget earmarked for the IPL opening ceremony, to the funds of the Armed forces and CRPF on Saturday. 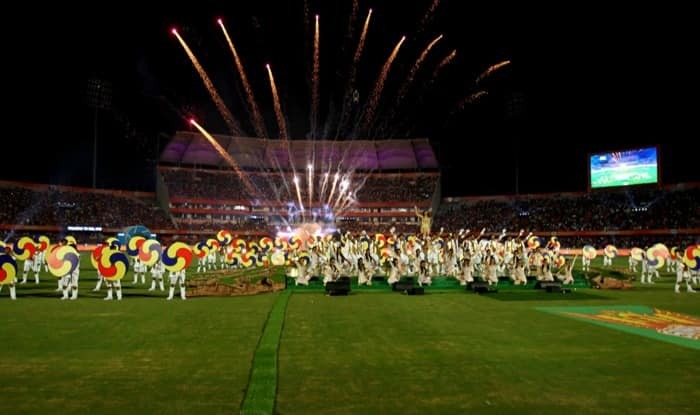 The Committee of Administrators (CoA), running the BCCI, had decided to cancel the glitzy opening ceremony in the wake of the Pulwama terror attack in which 40 CRPF personnel were ****ed. The 12th editions of the popular league is beginning on Saturday with a clash between defending champions Chennai Super Kings (CSK) and Royals ChalBangaloreanaglore (RCB) in Chennai.